Crank up that Material Girl we all love today! I will be enjoying the Immaculate Collection by Madonna all day and having some not-so-immaculate naked breasts for dinner. That would be of the chicken variety, and they will have stripes. I promise they won’t end up cone-shaped…OMG, I need to stop now don’t I???? Seriously, if you haven’t figured out what the hell I am doing: go here. Then check out Monday and Wednesday’s posts and catch the hell up already! It’ll make sense. Or not. I’ll be getting back to normal in a couple of days anyway. Or at least what seems normal. But I’m not normal and wouldn’t really know what normal is. My husband says I’m “a complicated person”. wtf? I think I live pretty simply. So I guess complicated people that live simply are not normal. That’s what I have deduced by a highly scientific method. Anyway, just try the damn chicken, it’s delish. Fire up the grill. 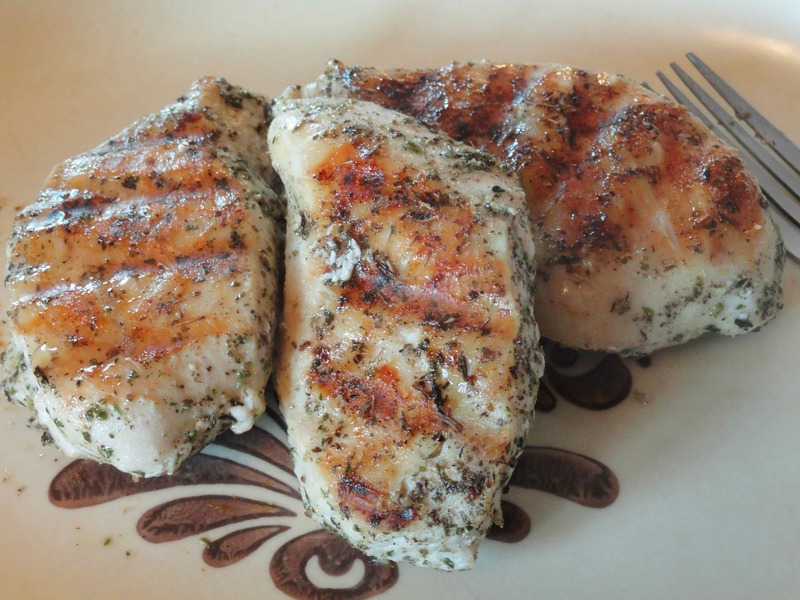 Marinate the chicken in Italian dressing. Make a foil packet with the tomatoes, parsley and a little olive oil. Send your grillmaster out to cook the chicken and send the foil packet out to him (via munchkin if possible) during the last 5 – 7 minutes. Assemble by putting the chicken in the center of a large platter, toss together the avocado, tomatoes and cheese and place them around the chicken. Drizzle with more Italian dressing or olive oil if you so choose. 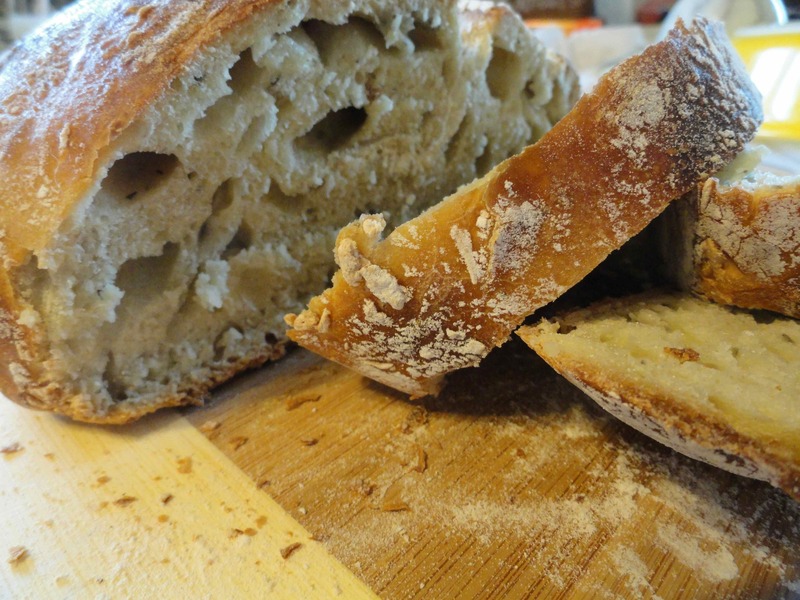 Serve with some crusty homemade bread. Inspiration can be found here and here. I’ve tried both, and they’re great recipes. I hoped you enjoyed the ride this week and reminisced a little about the good old days…when we were young and didn’t have gray hair and wore spandex, lace and AquaNet to excess. Now if you will excuse me I need to go to a high school reunion and try to act like an adult.